Here's a true story that happened recently: I was chatting about Dave Eggers with an older male colleague and we agreed he has startling talent. The man claimed Eggers has a new book just out and I wondered whether maybe he had read a review of Vendela Vida's new book and caught a mention of Eggers in it instead. He said, oh that was it and I went on to say I read it and didn't think much of Vida's book and how disappointed I was. And he said, unselfconsciously, without any trace of shame or awareness of the implications of what he was saying (and to a woman, to boot! ), "well, you can't expect her to be as good as her husband". In this post-feminist, politically correct era, I am always shocked when I hear such deep-seated sexism in everyday conversation. So shocked, I'm afraid to say, that I rarely summon the response that comments like that deserve and instead am left churning in my anger in the dead of night. And in that way, I think having a father who was an unequivocal feminist left me ill-prepared for the real world and, in particular, the industry I now work in. 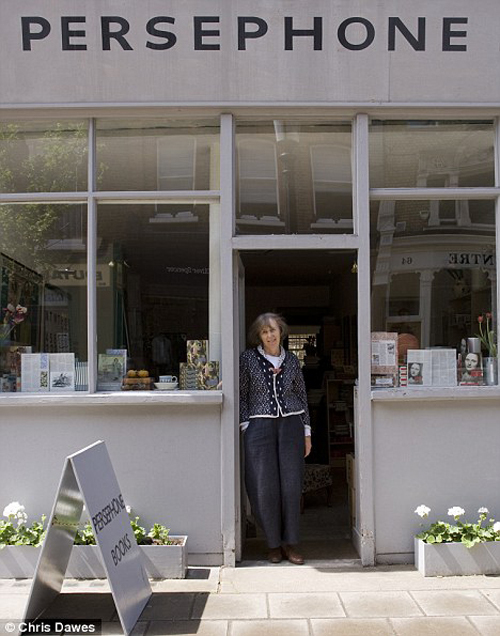 All this heightens my already high esteem for Nicola Beauman, who founded of Persephone Books in 1998. Persephone Books republishes unjustly-ignored books, written mainly by women. The books themselves are beautiful grey-covered paperbacks with gorgeously patterned endpapers (a variety are shown above). 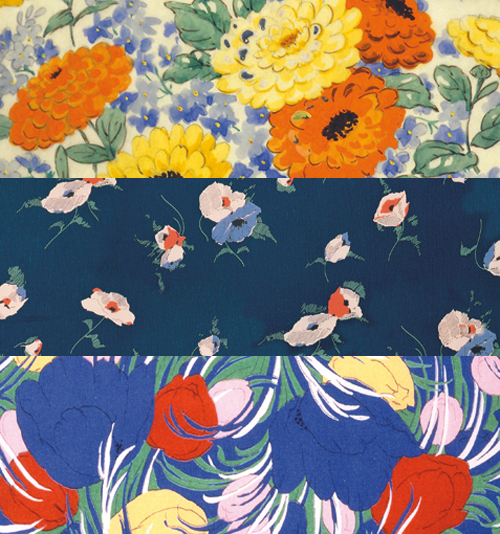 Persephone Books focus is on fiction that portrays the realistic experiences of ordinary women. It would be a dream to own all eight-eight titles! As a woman who finds herself ill-represented by the gamut of female portrayals in popular media and who daily notes the lack of intelligence in mass media's approach to female content (a nosebag of unreflective fluff), I am grateful for this endeavour. This is feminism with a small 'f'. And I think it's the feminist battle we're still fighting. Or at least the one I seem to be fighting in my small corner.